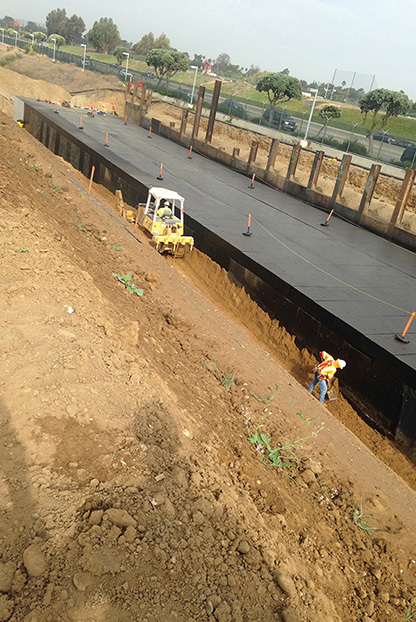 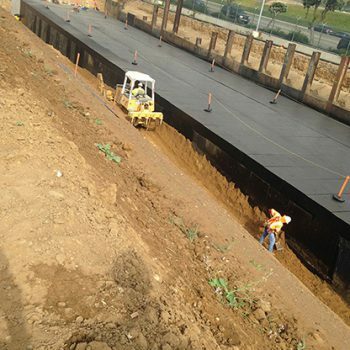 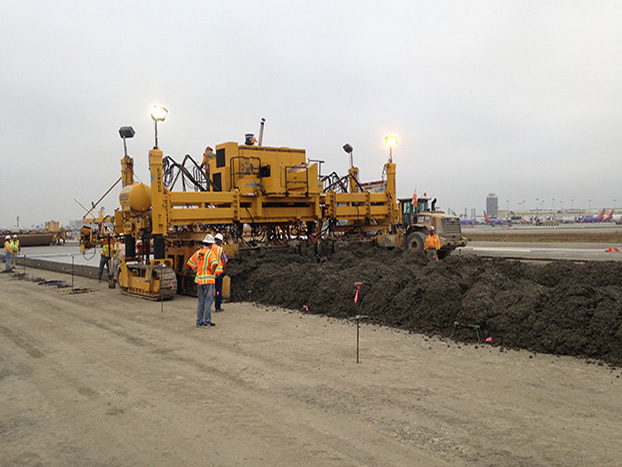 The project was a key runway reconstruction and Runway Safety Area improvement project for LAWA which included the removal and replacement of Runway 6L-24R and Taxiway AA, a new pre-cast box culvert, reconstruction of the North Access Road, FAA Access Road and AOA fence improvements. 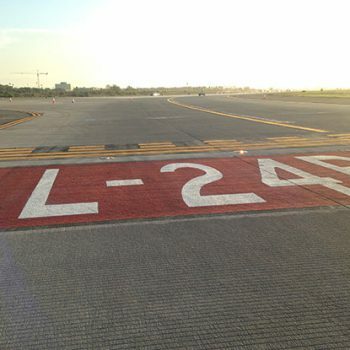 The 240 day schedule was constructed in six different phases including a 55 hour shutdown of two of the four runways at LAX to construct a portion of the Runway 6L-24R that incurred on 6R-24L. 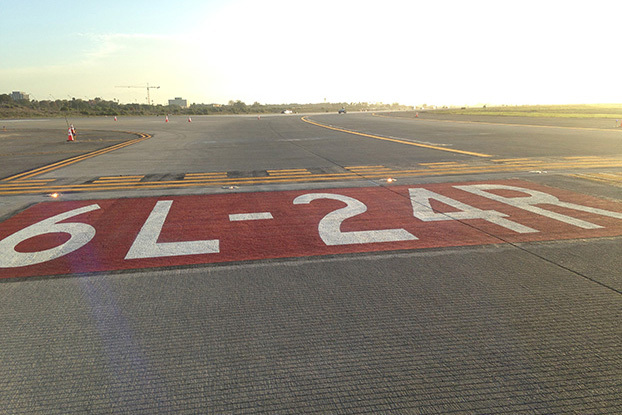 In another phase Runway 6L-24R was allowed to be closed for 110 calendar days. 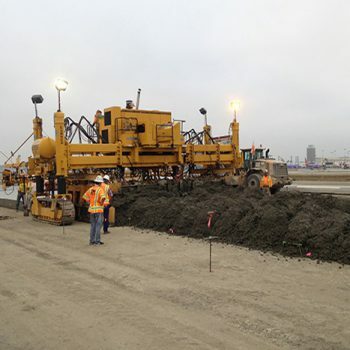 Almost 90% of all contract work was constructed in this phase including the removal of the concrete runway, overexcavation and recompaction, placement of base rock and new concrete pavement. 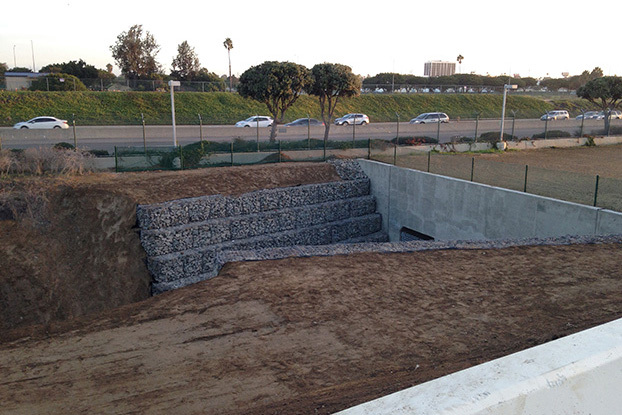 In addition the Argo Ditch was removed, the area regraded and a new precast RCB was installed with new gabions to protect the inlet. 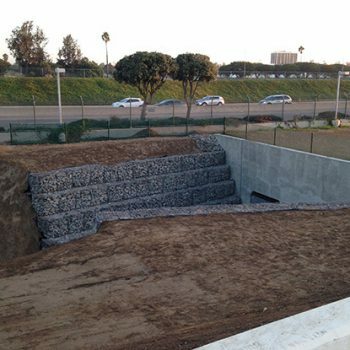 The project also included various utility improvements including but not limited to: storm drain and filtration systems, and sewer system; installation of a new LAWA electrical infrastructure, which included coordination with LADWP & SCE. 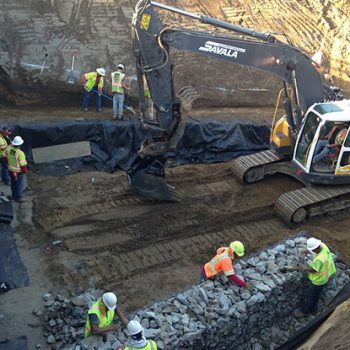 Griffith Company successfully completed this fast-track project 13 days early and under LAWA’s budget. 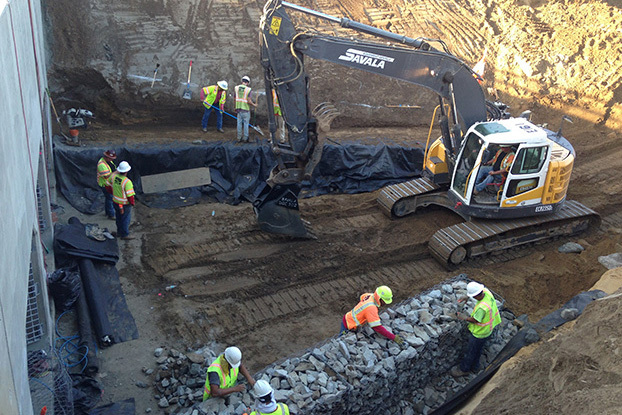 The project team coordinated weekly with LAWA, FAA and other City Departments to solve problems before they impacted the schedule.